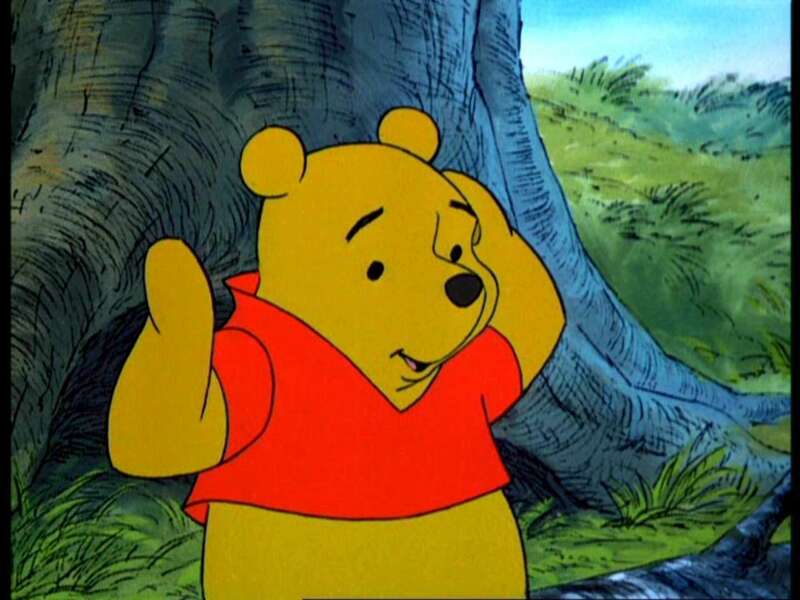 Winnie the Pooh and the Blustery dag. . HD Wallpaper and background images in the Winnie the Pooh club tagged: winnie the pooh blustery day screencaps. This Winnie the Pooh Screencap might contain anime, grappig boek, manga, cartoon, and stripboek.